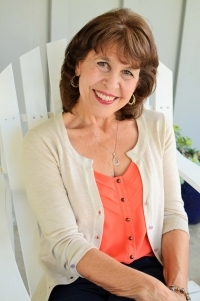 Alexa Kingaard was born in San Diego,CA and currently resides in Carlsbad.Her second novel, MY NAME IS ROSE,concentrates on the nostalgic memories of being young in the sixties and bringing relatable characters to life. Rose is unsettled, curious, and bored. Life in a hippie commune is her parents’ dream come true, not hers. She doesn't share their passion for living off the land, nor does she enjoy the isolation that is thrust upon her. When she convinces them to send her to public school in the nearby town, a new world opens up to her. 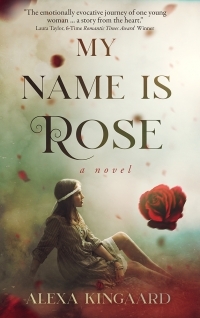 As she pursues her education, Rose chooses a different path, leaving her parents heartbroken at her insistence they are hiding something from her. She's convinced her father isn't the man her mother married.